Panasonic announced several new cameras today at the Photokina event in Germany including three new additions to the Lumix series: LX10, G85 and FZ2500. Image source: Panasonic. Lumix LX10. This is a high-end point and shoot camera in a sleek, all-metal body. 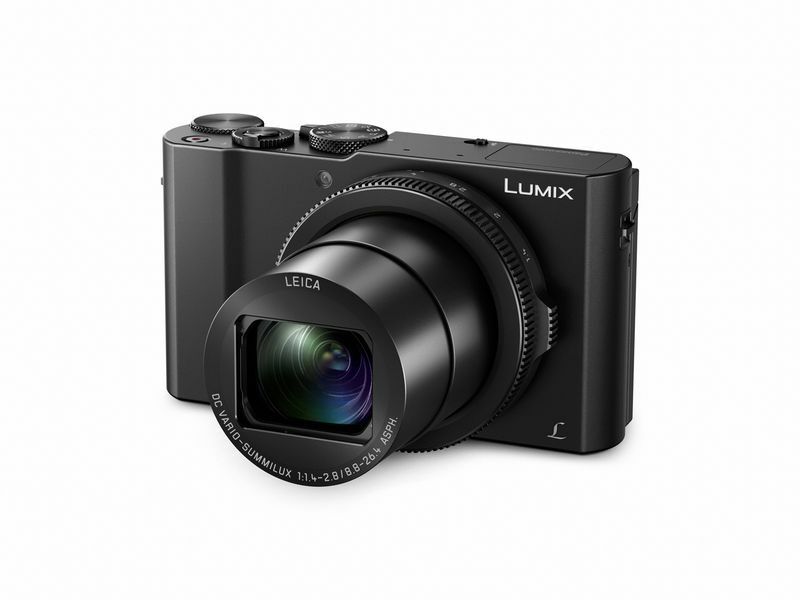 Panasonic has positioned it somewhere between Lumix ZS110 and Lumix LX100. The Japanese photo maker has managed to reduce the size compared to the LX100 model. LX10 is approximately 7 mm smaller than LX100 in each dimension. The camera has a resolution of 20 MP and employs 1-inch sensor. Panasonic Lumix LX10 costs US$699, which converts to about NZ$1,100 inclusive of GST. Image source: Panasonic. Lumix G85. 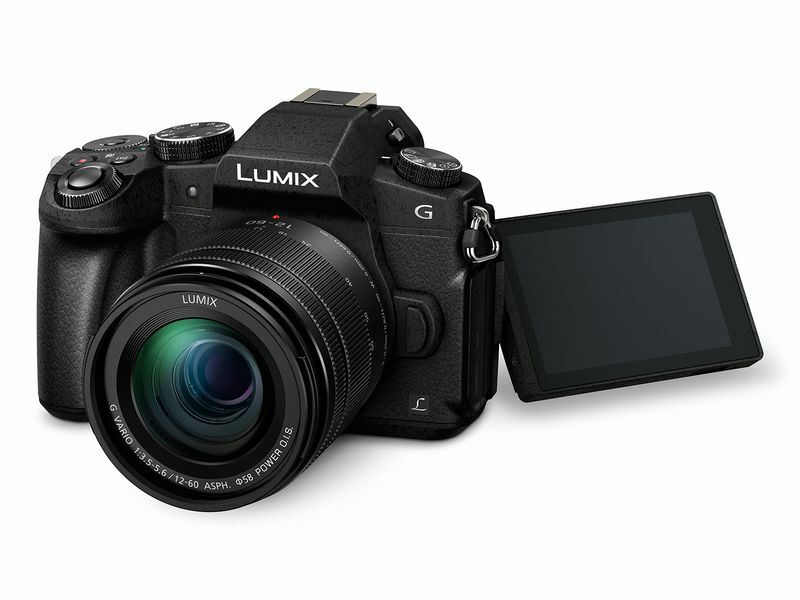 The G85 is similar to the existing Lumix GX85 camera and features 16 MP resolution and 5-axis image stabilisation. It also supports recording in 4K. The main difference between the two cameras is the shape of the body. The GX85 body resembles a rangefinder, while G85 looks more like a DSLR camera. Lumix G85 is water and dust resistant. The price is set to US$899 for the body version. The kit with a 12-60mm lens costs US$999. 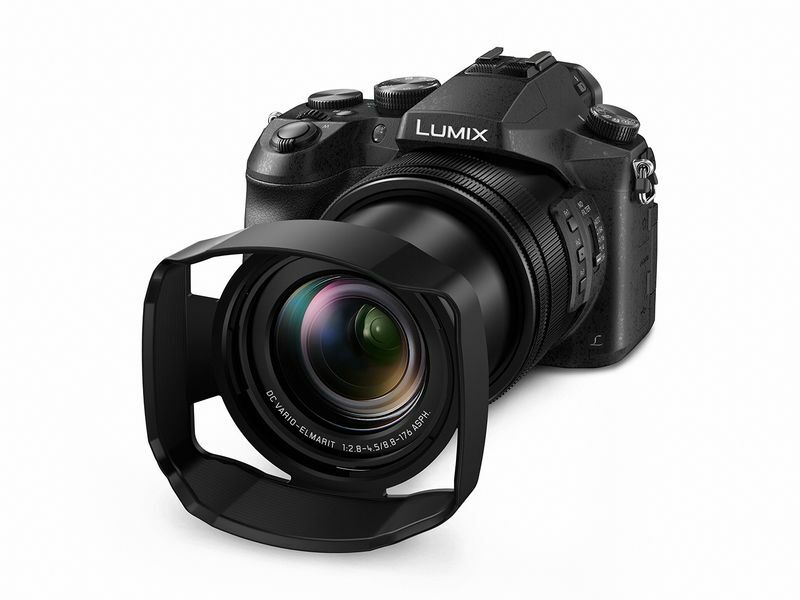 Lumix FZ2500 is a powerful bridge camera with 20 MP resolution. Panasonic has revealed that this is essentially the Lumix DMC-GH4 camera, but with a fixed lens instead of an interchangeable one. The optical zoom impresses at 20x. The focal length is 24-480 mm. 4K recording at 24 fps is available. High quality often means a high price, and FZ2500 is no exception with a sticker price of US$1,199.